The long-anticipated Memorial Reception honoring the life and legacy of Dr. J. C. Willke was held on Tuesday evening in Washington, DC, and it was a marvelous event—a who’s who of the movement attending! Jack’s death left an enormous hole in our hearts,so we can’t tell you how good it was to fellowship with those who knew Jack and his monumental contribution to the pro-life movement. Sharing cherished memories with one another helped us find closure as we’re sure it did for others who loved him and Barbara. Our profound gratitude and thanks to everyone who was able to attend. There was a photographer on hand to capture this very special occasion which will provide lasting memories for Jack’s family and friends. First of all, we want to thank Jeanneane Maxon and Charmaine Yoest with Americans United for Life for providing their beautiful DC office and rooftop area overlooking the White House. In addition, Jeanneane did a monumental task with the AUL staff pulling off an event worthy of a pro-life hero. We started the evening with a five-minute slide presentation video of Jack and Barbara’s lives. You can view this touching walk through history on YouTube. We attempted to stream the event online, but due to technical complications at the last minute, were unable to do so. Please accept our apologies to everyone who wanted to watch, including our friends around the globe. Cincinnati Right to Life added this brief tribute encompasses highlights of Dr. Willke’s and his beloved wife, Barbara’s legendary lives and contributions to the Culture of Life. Since Jack was beloved by the grassroots pro-life movement and he loved them back, We thought it would be appropriate to invite pro-life organizations to help sponsor this event. We can say with certainty that Jack was aware of each and every group and admired their pro-life work. Thank you one and all. It was important to have people speak at the reception who had a long and close relationship with Jack and Barbara. But it was difficult to select a precious few from so many people we would have loved hearing from. 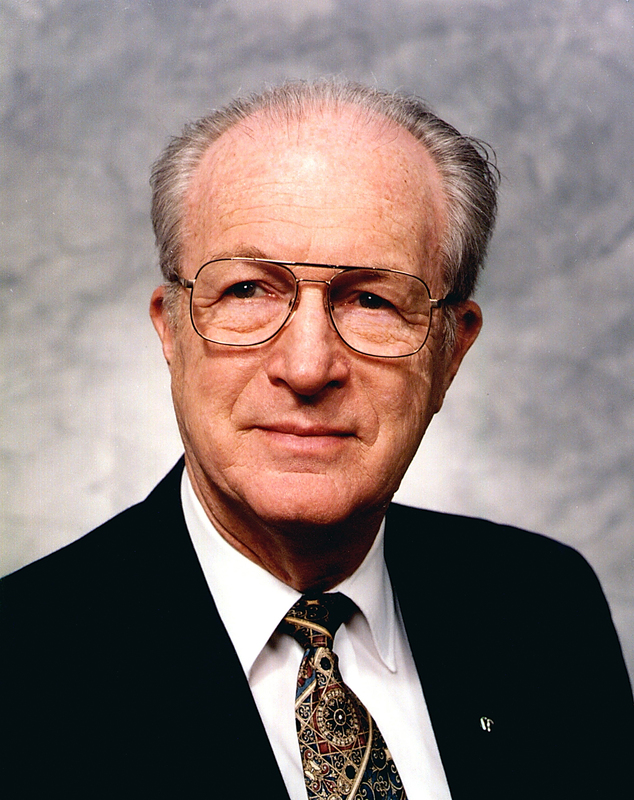 Jack was considered the father and grandfather of the pro-life movement. Joe Scheidler has long been considered the “godfather” of the pro-life movement. Joe shared several memories—one when Jack traveled to Chicago to testify on Joe’s behalf regarding a lawsuit against him by radical pro-abortion groups that lasted decades. In the end the “godfather” ultimately prevailed in court. Chuck Donovan grew up in Cincinnati and shared early inside memories of interactions with the Willke family, as well as encounters in Washington, DC. Listening to him we recalled the down to earth, practical mindset of Jack and Barbara. Bill Saunders highlighted his time serving on the board of directors of the International Right to Life Federation, which Jack founded, and marveled at their stamina and contributions to the movement. Bill continues to serve on that board. Then we heard from Life Issues Institute’s newest board member and eldest child of Jack and Barbara Willke, Marie Willke Meyers, MD, accompanied to Washington by her husband, Bob. Marie shared intimate family memories that left the audience spellbound and also laughing. We invited Congressman Chris Smith to also speak; however, he had two important votes on the House floor that evening. Chris is not only one of the most passionate and effective pro-life members of Congress, he was also a good friend to Jack and Barbara. During the evening Chris called from the Capitol to update us on when and if he could join us. Then, at the last minute, he rushed over to close the program with his own personal reflections. It meant a great deal to have Chris join us since he and his wife, Marie, are truly cut from the same pro-life cloth as the rest of us. We have many more pictures to share of the evening. You can browse through them on our website. And to all the pro-life heroes in the movement—sung and unsung—please accept our deepest and heartfelt thanks for all you do for the tiny, vulnerable and defenseless among us. May God richly bless your efforts.